The KuRFS is an advanced electronically scanned array system. 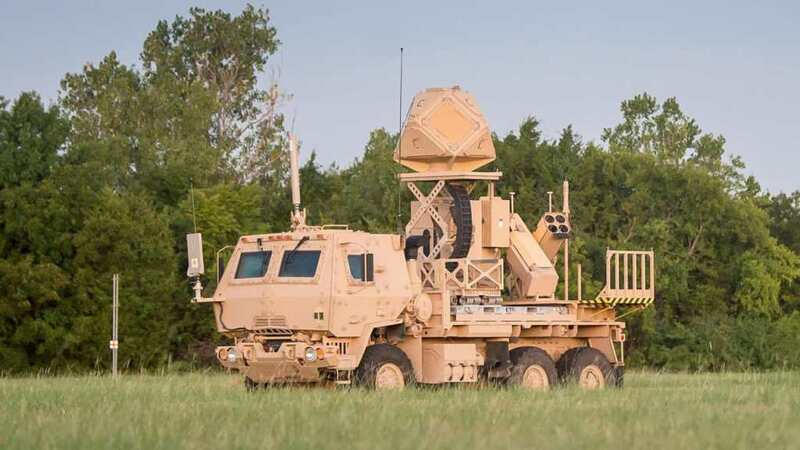 Under the newly awarded contract it will be filled an immediate operational need of the U.S. Army for a counter-unmanned aerial vehicle radar. The KuRFS ensures precision fire control and “sense and warn” capability for multiple missions such as detection of rocket, artillery, mortar and swarming UAS threats. In addition, the Ku-band radio frequency radar provides defence against various types of threat through integration with the Land-Based Phalanx Weapon System, 50-calibre guns and 30 mm cannons. The KuRFS also supports high-energy laser and the Coyote weapon system in a ground mounted or vehicle mounted configuration. Raytheon’ KuRFS can address quickly the urgent needs of the U.S. Army through a model of rapid-turn development and deployment, which reduces the time needed for fielding, while providing advanced flexibility to adapt to a quickly-changing threat environment in the drone space. Raytheon is company with a history of 96 years headquartered in Waltham, Massachusetts. It is a technology and innovation leader offering products and services for the needs of the defence sector, as well as civil government and cybersecurity solutions for customers in more than 80 countries. The company features $25 billion sales and 64,000 employees for 2017. Thanks to its experience, commercial best practices, and advanced technology Raytheon is capable of identifying and mitigating threats to systems, networks and equipment for various global commercial and government organizations.